Sarah Shoemaker grew up in a suburb of Chicago and by the time she was in the third grade, she knew she wanted to be a writer, but it has been a long and circuitous path to get there. 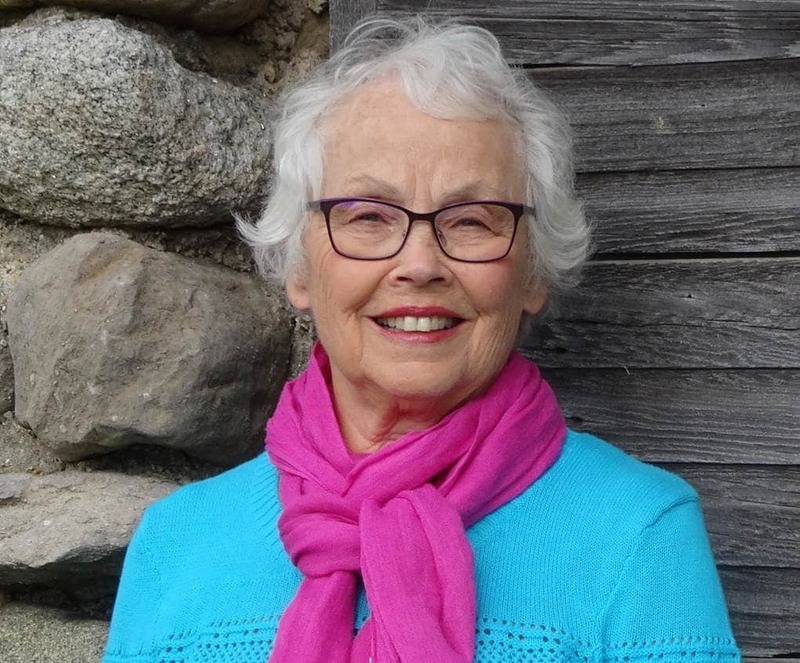 She has been a high school English teacher, a wife, a stay-at-home mom, a librarian at the University of Michigan and, finally, a published writer. She has lived in several Midwestern states and abroad in Greece and Turkey, but for the last twenty years she has made her home in Northport. She is an avid hiker, especially on the long-distance paths of England, and is quite familiar with Yorkshire, the setting of Charlotte Bronte’s book, Jane Eyre. 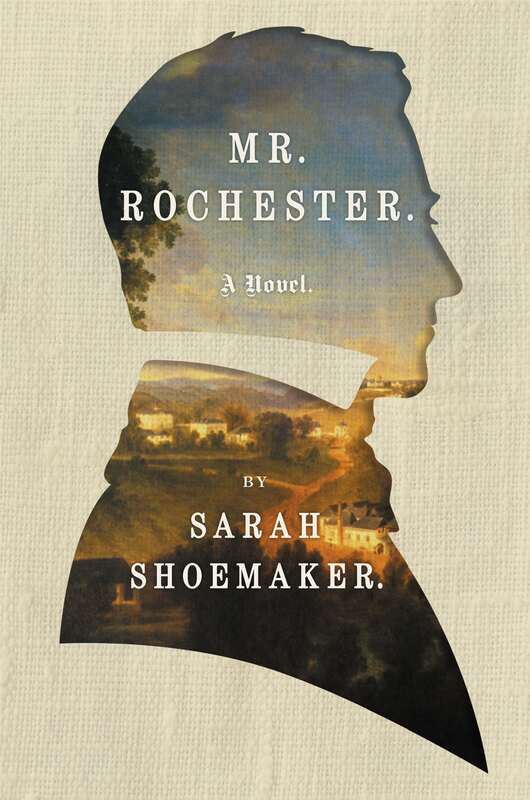 Sarah was able to use that knowledge in writing her book, Mr. Rochester, which imagines the background and life of the man who won Jane Eyre’s heart. It was published in May, 2017. I think I was probably always a writer. Certainly, starting in elementary school, I was writing books, and even “wrote” a graphic novel in about the fifth grade—long before they became as popular as they are now. There definitely were story-tellers in my family, my father and my maternal grandfather in particular. I grew up listening to those stories, and have shared some of them with my own children. What gave you the idea for Mr. Rochester? I’m a morning person, so I write in the morning, right after breakfast. I need two or three hours at least—and quiet. Afternoons are good for research as well as for the business of life. As for process, I do not always have a clear idea of where the book is taking me. Of course, with Mr. Rochester, I did have to follow along with Jane Eyre, but the first two-thirds of the book is almost completely my invention. To get going in the morning, sometimes I re-read some of what I’ve previously written in order to get my mind in gear, but not always. I’m a firm believer that if I open my mind to the story, the ideas and words will come. Favorites come and go: recently Everything I Never Told You, by Celeste Ng, is right up there. But a long-time favorite of mine is Things Invisible to See, by Nancy Willard, a Michigan writer who mostly wrote children’s books and who recently passed away. It has a magical beginning that draws the reader in, a slam-bang ending and it involves baseball. What could be better? Option B, by Sheryl Sandberg, The Boys in the Boat, by Daniel James Brown, Someone, by Alice McDermott, and Dreamland Burning, by Jennifer Latham. What advice do you have for other writers, young or old? Henry James perhaps said it best: “Try to be one on whom nothing is lost.” Watch, listen, notice, pay attention. Read. Read again. Keep reading. Read the sort of thing you would like to write. Read a book once to get the plot out of the way, and again to notice how the author is doing it. And perhaps again and again, because every time you read something worth reading at all, you will learn something from it. Most importantly, persist. There can be a lot of discouragement in the writing profession, and perseverance is the only way past discouragement. To learn more about Sarah Shoemaker visit her website and Facebook page.